What are my rights if I’m involved in a Car accident whilst in a taxi? 07 Feb What are my rights if I’m involved in a Car accident whilst in a taxi? Being involved in car crash that is not your fault is a common scenario for drivers who find themselves in accidents, but something many may have not consider is what happens when you’re involved in an accident whilst in a taxi. Firstly, it is compulsory for all taxi drivers to be insured by a third party, and they must be covered for full private and public hire insurance. Therefore if you are involved in an accident that leads to an injury whilst being driven in a taxi, you will be eligible to make a claim against them. As long as the accident is not deemed as your fault, you will be able to make a claim. Some scenarios in which this may be the case include if there is a crash or collision, if your taxi driver has made a mistake which lead to a crash or injury in the taxi, and if there is a fault with the vehicle which causes an accident and an injury. It is important to assess who is to blame for the accident. This is an important step in starting the claim process. For example, sometimes the taxi driver themselves will be to blame, other times the taxi firm could be at fault. 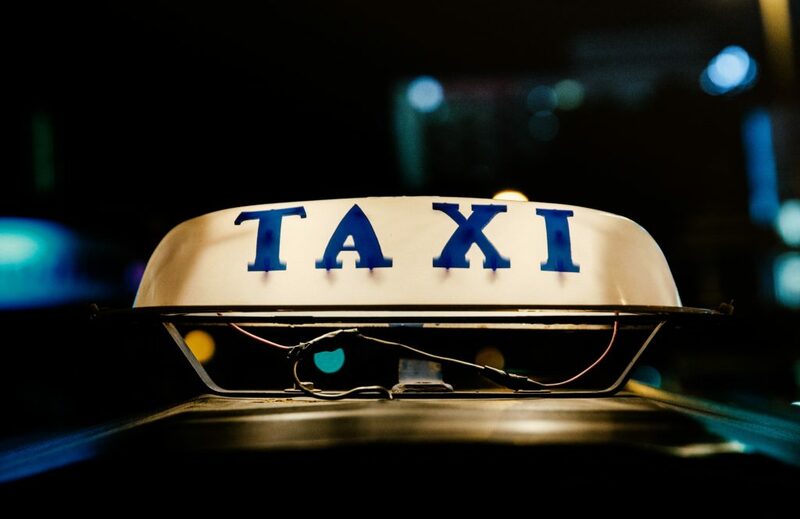 Common situations in which you can make a claim against your taxi driver include loss of concentration of the driver, use of a mobile phone, dangerous driving, speeding and the use of drugs or alcohol when driving. Common claims against the taxi control company include if the taxi was not efficiently maintained, failure to properly insure and properly cover the taxi driver and failure to carry out proper background checks for new drivers. How can I get the claim process started? Normally in taxi accidents it will be the victim who will take legal action in order to start the claim process. You will need to contact a solicitor to help support you and give you sound advice through the process. In severe cases where victims are unable to make the claim of the own accord due to injury or death, a family member or third party can make the claim against the firm for either hardship caused by loss or injury. Making a claim against Uber can be more complicated than claiming against a taxi firm. Uber do not count themselves as taxi firm, but as a technology application, which acts as a service to connect users to available drivers in the area. Therefore this means that the claims process can be more complex. For Uber, drivers are seen as individual contractors. They are required to be insured and covered on the roads, but Uber does not check on the condition of the vehicles or measure the conduct of the drivers. Therefore this is a much less straightforward process for making a claim against them. It is important you get legal advice as soon as possible after the incident when making a claim against Uber, or companies alike. Uber have gone to great lengths in order to ensure it is difficult to make a claim directly against them, and so your case will need to be carefully handled by solicitors and lawyers that know the nature of similar cases.  We are Smooth Law and we are experienced in dealing with taxi and Uber related accidents. If you have been injured in an accident in a taxi or a car sharing service company vehicle, contact us today to start the claim process.